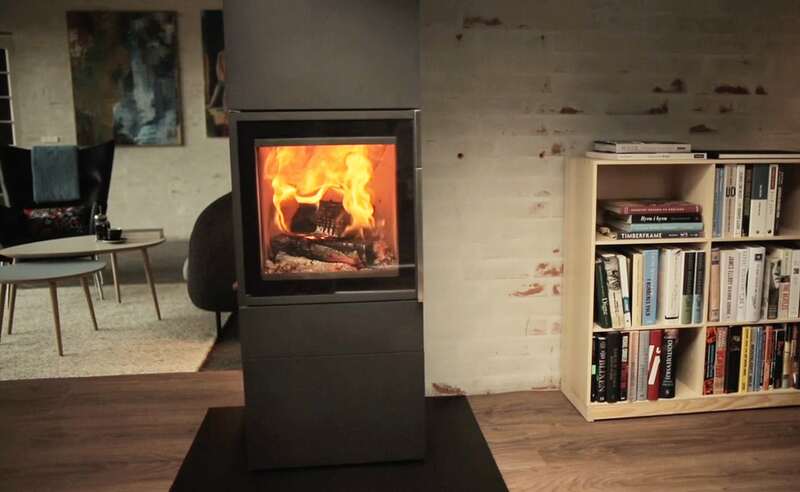 The Cubic series brings about a new generation of wood burning fire. Among the five models of varying sizes, some are floor models and others are directly attached on the wall. 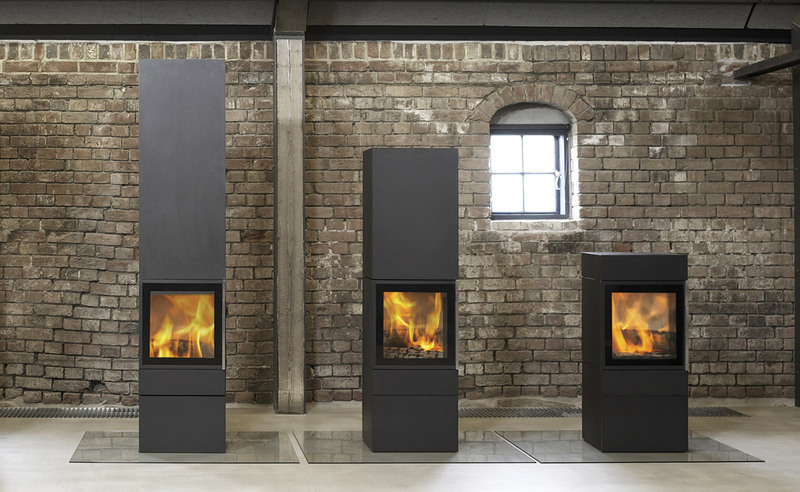 Minimal, yet sophisticated and contemporary, the unique Cubic series were designed by the Danish architect Anders Nørgaard. 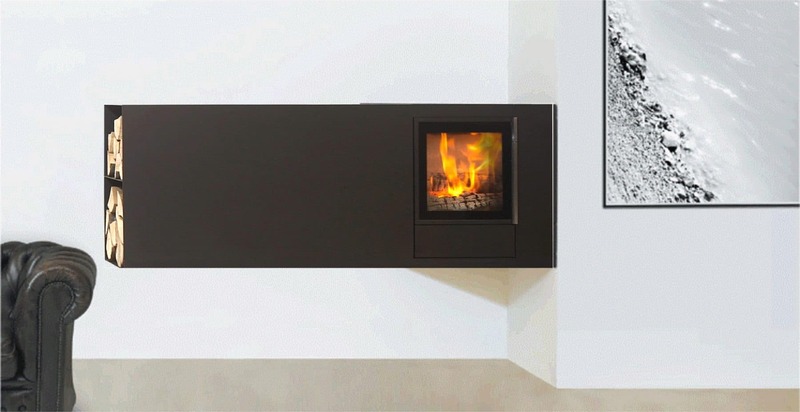 He stated: “I did not just want to make a stove, I wanted it to be something more than that”. 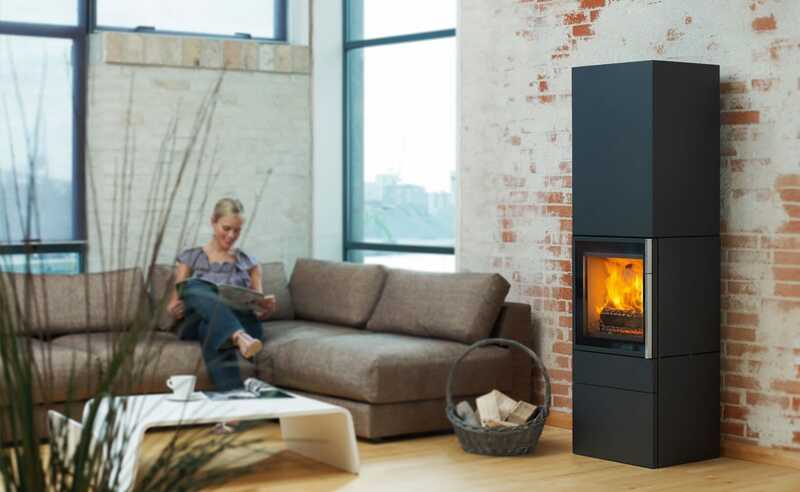 All the models utilize the same highly efficient, fire box and are EPA certified and UL/ULC approved. 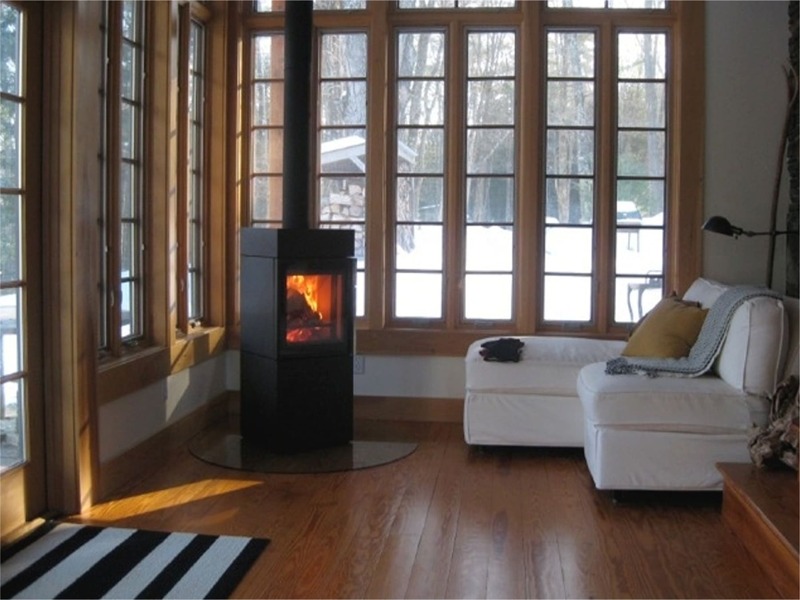 Higher fuel efficiency, higher combustion temperatures, and lower atmospheric emissions make burning wood a “green” thing and an environmentally responsible addition to your home. Available in matte black steel. Cubic W200 – 6½’ long with side wood holder.